Viewing topic "looking forGet motifated vol 1"
or maybe if someone has vol 1 and 3 and would like to sell them in a bundle? 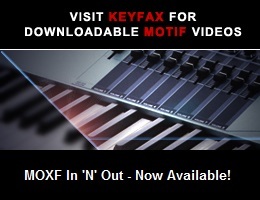 Keyfax is the owner of the Motifator site. They have downloadable versions of several videos.